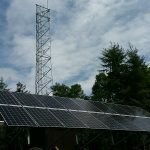 Roxbury Farm installed a 15.12 kW pole mounted solar project on the North side of a grazing pasture. 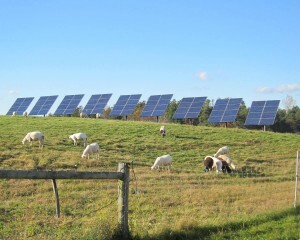 Sheep are free to graze throughout the field as the modules take up almost no ground space and offer adjustable angles of inclination to maximize power production. 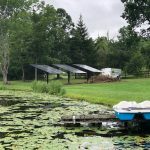 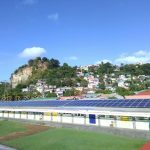 This system has been sized to offset 100% of the annual electric consumption for this particular area on the property. 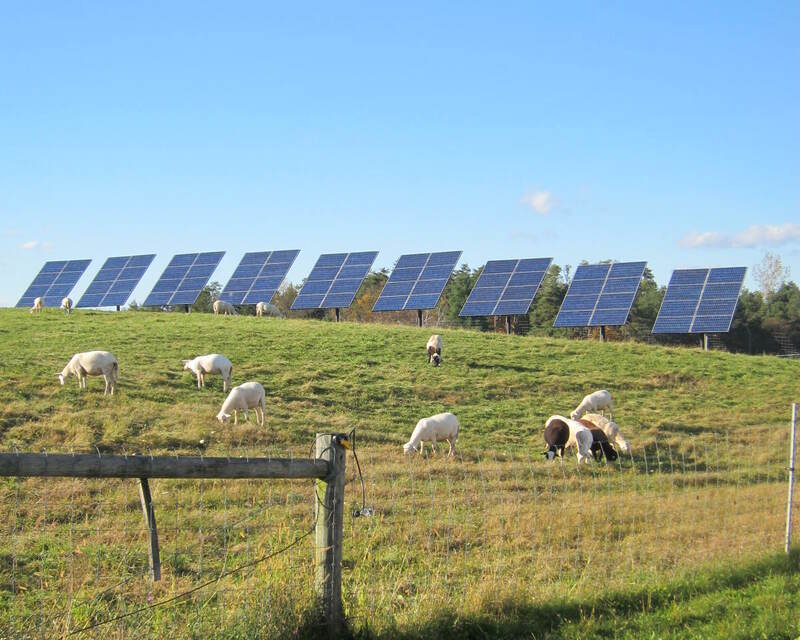 Roxbury Farm is a CSA located on Route 9H in Kinderhook, N.Y.